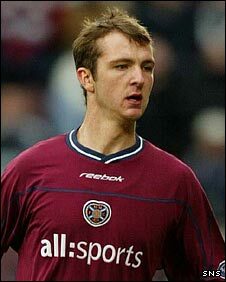 Heart of Midlothian centre half Andy Webster is being targeted by Leicester City as the Foxes bid to strengthen their defence. Both East Midlands rivals Nottingham Forest and Premier League Norwich City are also believed to be chasing the Scotland international and with no further progress on a proposed move for Stoke City defender Danny Higginbotham today, the Foxes are believed to have joined the hunt for 30-year-old Webster. Webster made a high-profile move to Wigan Athletic from Hearts in 2006, lending his name to the Webster ruling that allowed players to walk away from an outstanding contract after a fixed period in-line with new FIFA rules created that year. 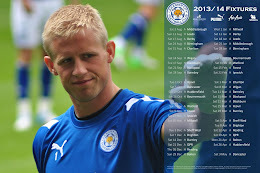 His spell in Lancashire yielded just four appearances, however, and he moved back to Scotland for an unsuccessful two years at Rangers before rejoining Hearts last year. In total, he has notched-up 192 league appearances for the Maroons, scoring on ten occasions over his two spells at Tynecastle.